4099 N Sunset Cliff Place sold for 325K after only being on the market for a week! This one-story home has a two car garage, 3 bedrooms, 2 1/2 baths, with almost 2,100 square feet. Sabino Mountain is hopping! Let me know if you are interested in selling your home or seeing homes for sale in the Catalina Foothills. Remember, I am a phone call or email away–520-615-2598 or email Donna@DonnaAnderson.com. This is amazing for Sabino Mountain–4187 N Sabino Mt Drive made it under contract in 3 months’ time and is listed at $1,395,000!!!! It has been years since Sabino Mt has had a sale this high! This is the listing agent’s own home — her broker is Tierra Antigua. Congrats to Martha! This Contemp home has over 4,400 square feet and is sited on almost an acre; it has incredible views of the Santa Catalinas and the other surrounding Tucson mountain ranges, plus has a city view of the sparkling night lights. 4225 N Boulder Canyon took a month to sell with a List Price of 825K. This 3,700 square foot Contemporary is sited on 1.28 acres. It has a totally renovated kitchen and RV garage. Views are of the Sonoran Desert and the sparkling city lights. This one is listed by Long Realty. 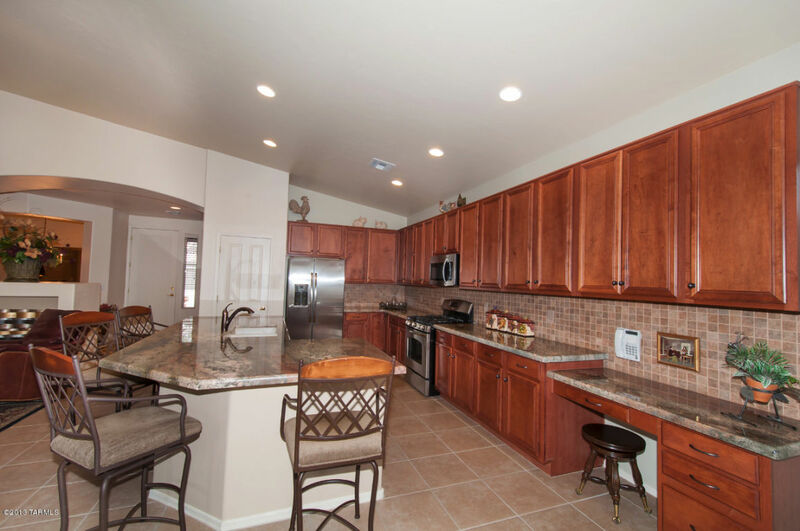 4358 N Ocotillo Canyon made it to closing today with a final sales price of $308,500. Ths 2,500 square foot home was quite a bargain. 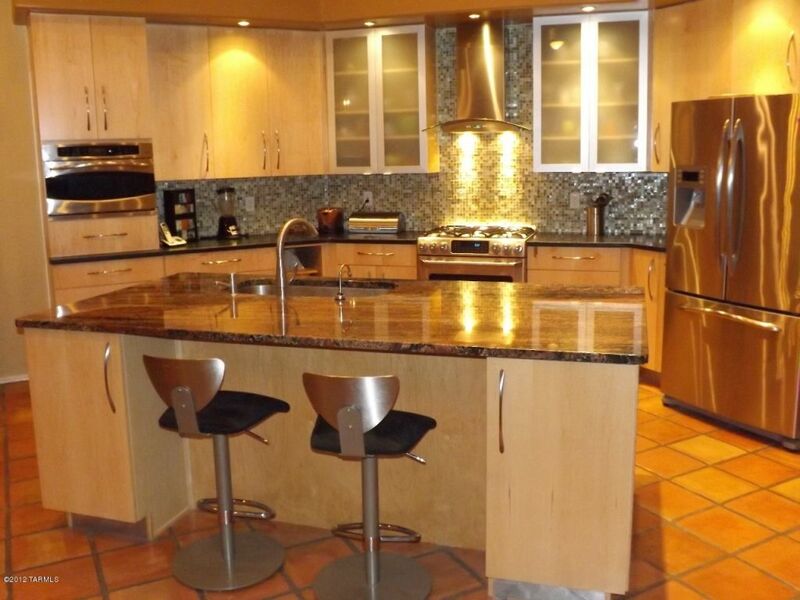 It included a very upscale, updated Kitchen, glass enclosed screened Patio and Spool. It was marketed by a Long Realty Short Sale Expert. 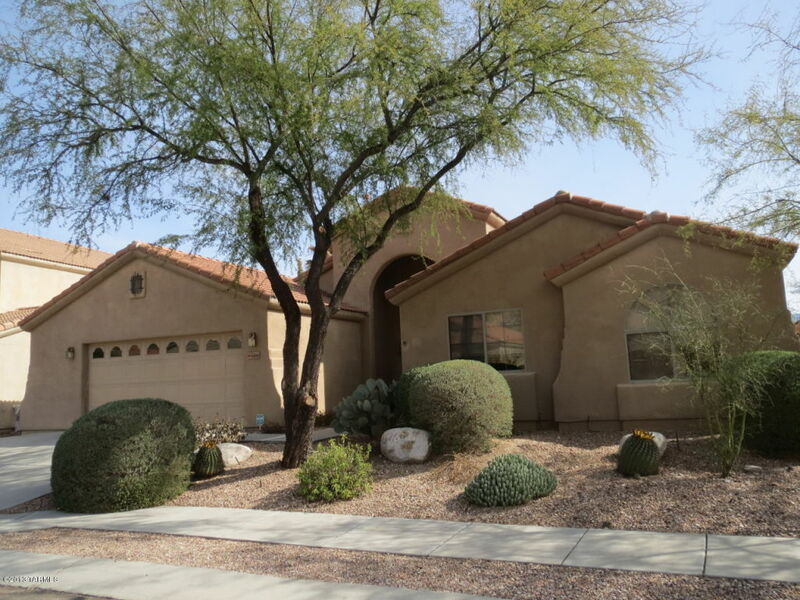 4484 N Little Rock (listed by Realty Executives Tucson Elite), is listed at 340K. This 2,236 square foot, one-story home has an outdoor spa. It was built 12 years ago and this original owner paid $268,901 for it. You are currently browsing the Sabino Mountain Blog blog archives for February, 2013.